I watched this, and managed to not tear up until the end. Such a great tribute. Then I did something stupid and read the YouTube comments. Sure, most of them show gratitude toward Keith for his tribute… for his storytelling. 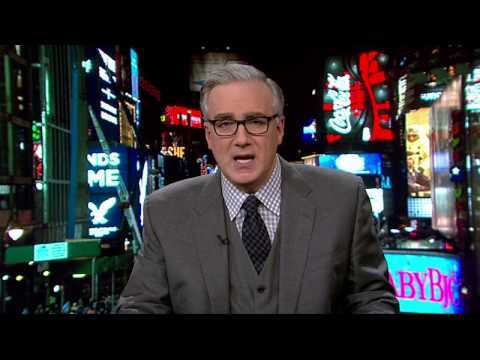 Then I saw this one: “Keith Olbermann is a dry piece of sh*t. Quit plugging yourself.” I’m assuming the “plugging” this idiot is talking about are Keith’s stories, as he is in most of them. What this idiot doesn’t realize is that’s what made Tony so special. Everybody that he encountered, he gave them a story. He made you feel special. That’s why San Diego sports radio has kept the phone lines open since news of Tony’s passing to take callers… everybody’s got a Tony story. That’s what made Keith’s tribute so special… it was personal. We’re human. We relate to stories. Stories that are personal are the most powerful. So if that’s “plugging” — plug away, Keith, and thank you for giving me even more memories of the great Mr. Padre. This entry was posted in Baseball and tagged keith olbermann, Padres, Tony Gwynn. Bookmark the permalink.